Life on Cloud 9 - It's What You Imagined it Would Be! 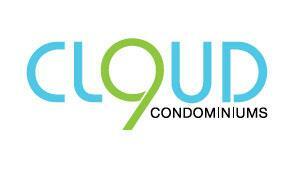 Welcome home to Cloud 9 Condominiums! 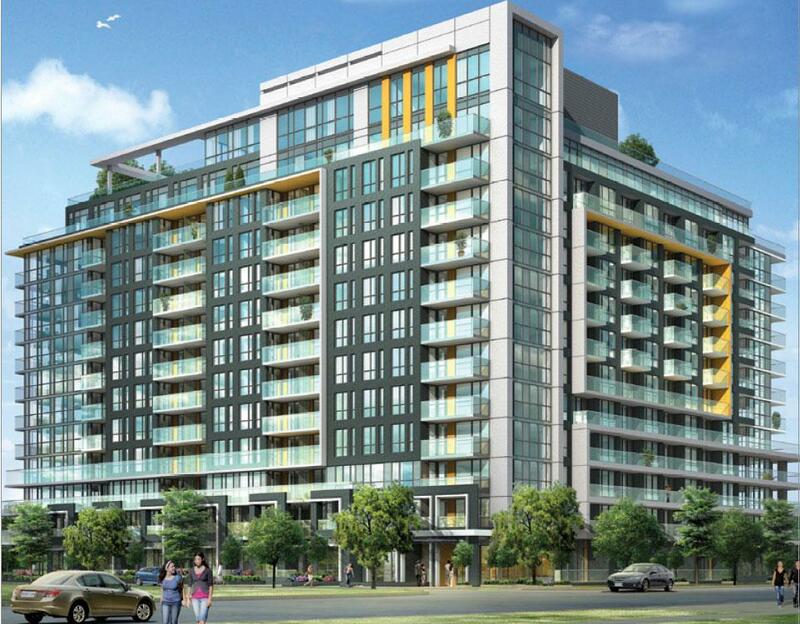 Envisioned by Lash Developments and designed by award winning Toronto architects, E.I. Richmond and the interior design team of Tanner Hill Associates. Cloud 9 - Its Where You Want to be! 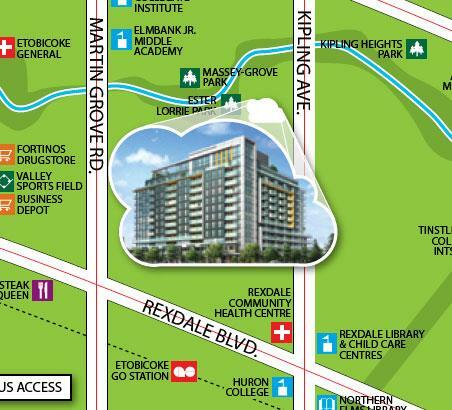 TTC at the door, GO Transit and easy access to the 401 and 427 just minutes away. beautiful trees, family homes, moments to shops, parks, schools, golf courses and so much more.